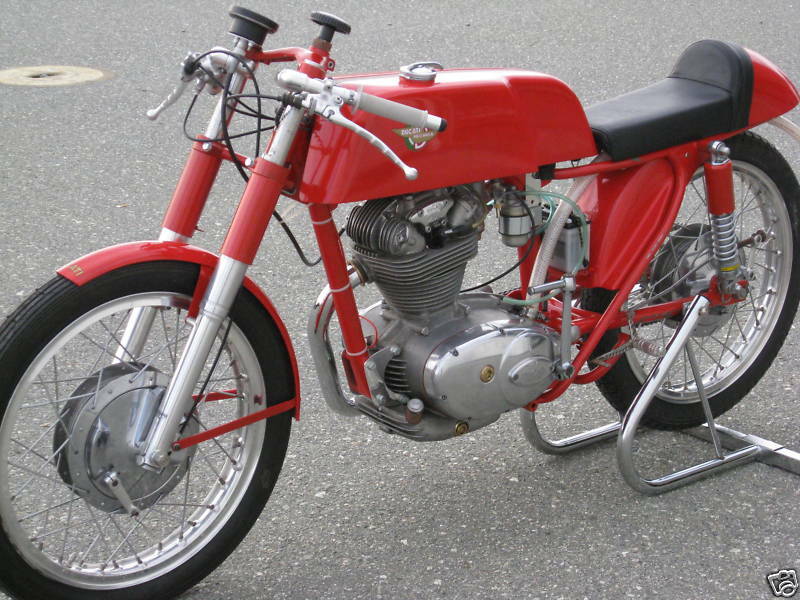 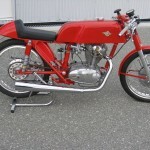 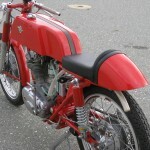 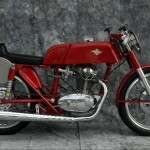 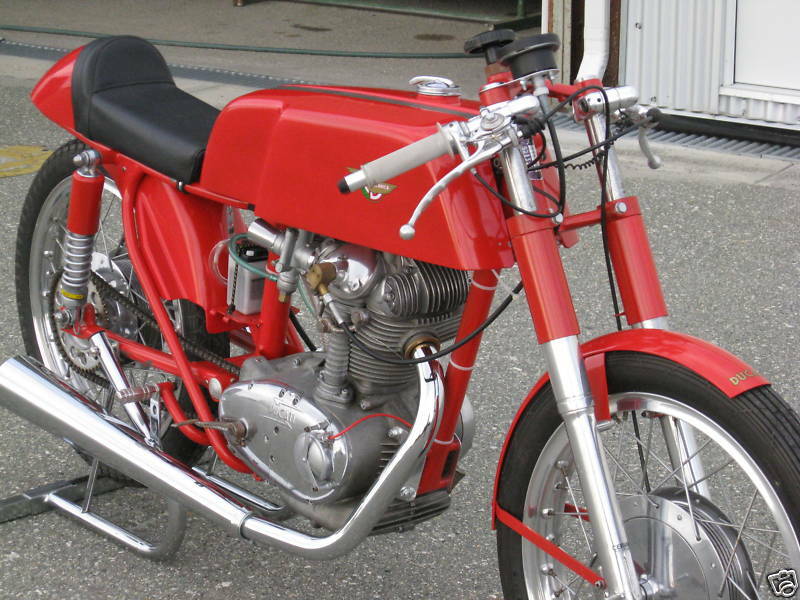 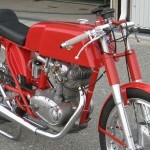 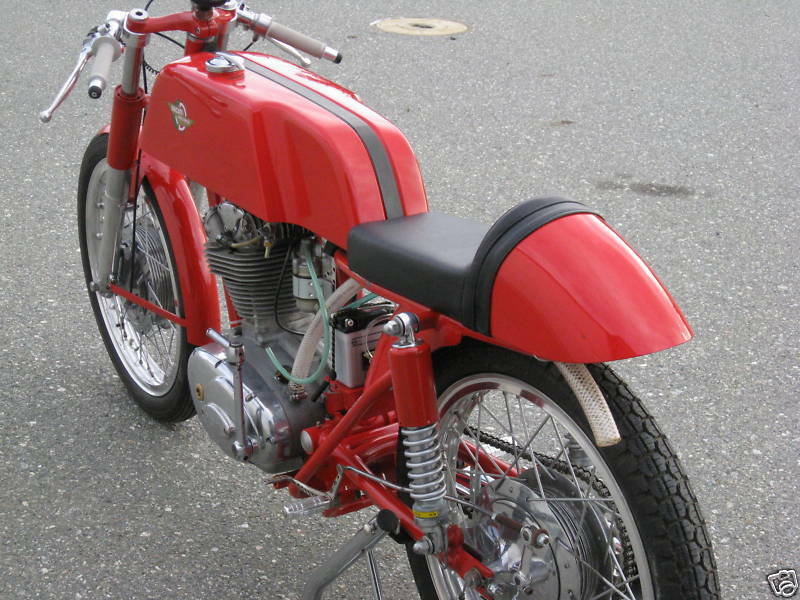 1965 DUCATI 250 SCAMBLER, ESTATE SALE, RACE BIKE, RESTORED TO PERFECTION, VEGLIA TACH, CUSTOM DISPLAY STAND, CLIP ONS, BIKE LOOKS INCREDIBLE, 10K IN RESTORATION, PLATING, POLISHING, BIKE INCLUDES MANUALS AND COVER, HAS BILL OF SALE, BIKE IS ART AND STUNNING ! 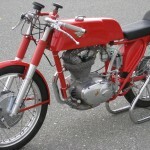 The Ducati 250 scrambler is one of the less collectible / desirable Ducati singles, and that fact that this has been converted into a racer makes it even less valuable. 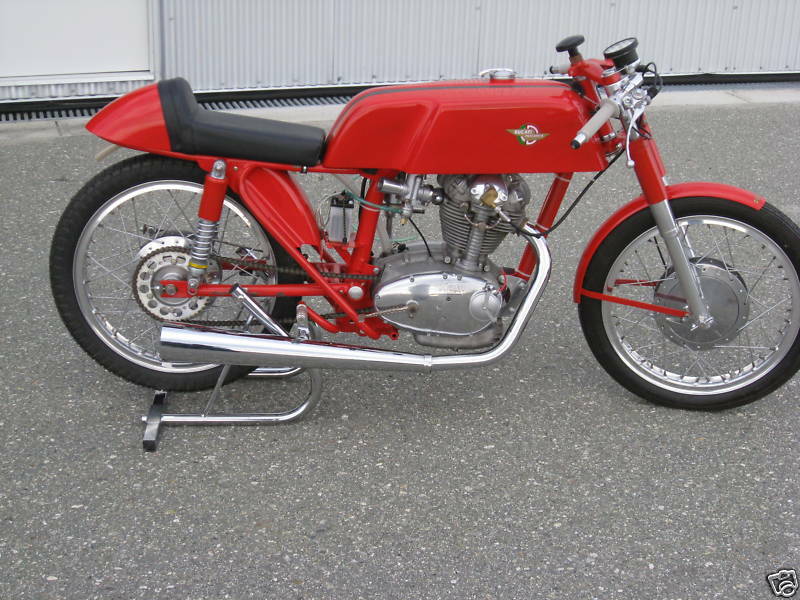 Nevertheless, it is an older bevel single, which in itself is worth something. 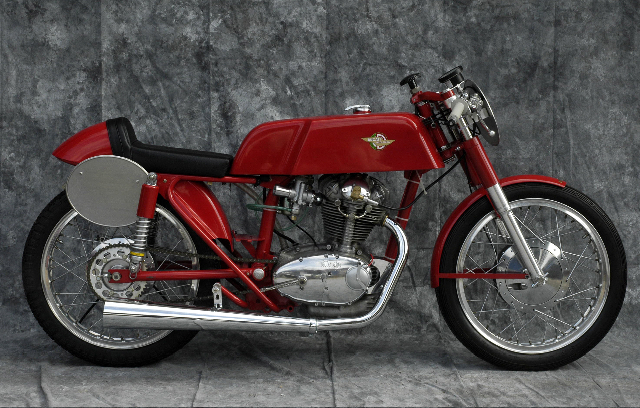 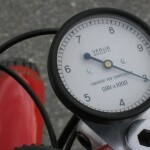 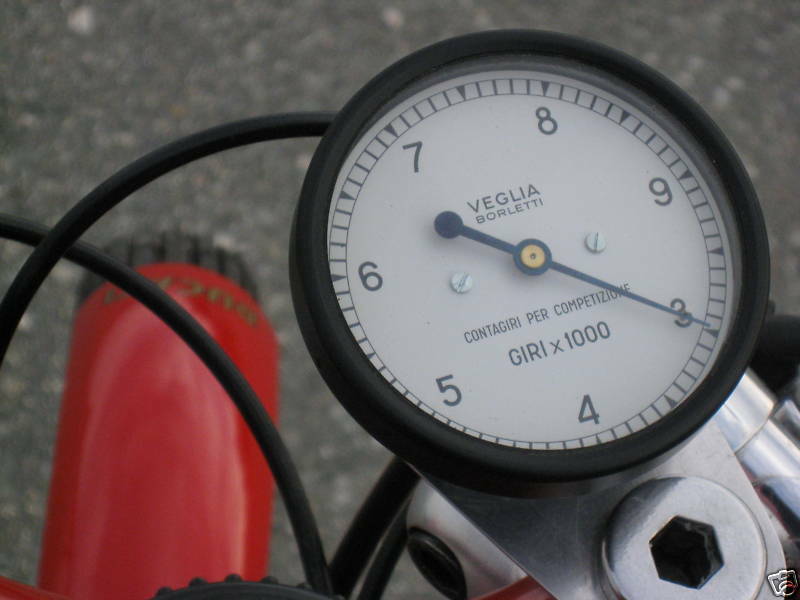 For the right money, this could make a nice mantle piece or a vintage track day toy.